Comment: 2 parts. 1st is to spray the ceiling above the garage. there will be access thru cut outs in the garage, and from above through the attic. Second is to spray the walls in a basement wine cellar. this will be exposed 2 x4. Comment: The attic insulation in my 22 year old home needs to be replenished due to settling. Marietta Insulation Contractors are rated 4.53 out of 5 based on 1,165 reviews of 42 pros. 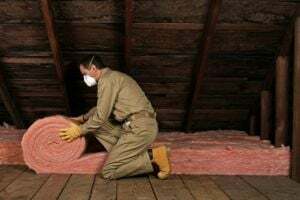 Not Looking for Insulation Contractors in Marietta, GA?